Whether you're thinking about getting your first tattoo, or you're ready to finish your sleeve, it's important to find a good tattoo artist that will deliver exactly what you're looking for. They all have their own styles and areas of expertise, and you want to find someone who will be the best fit for what you want. A good tattoo artist will work with you to materialize your ideas, but they also incorporate their own elements of design. 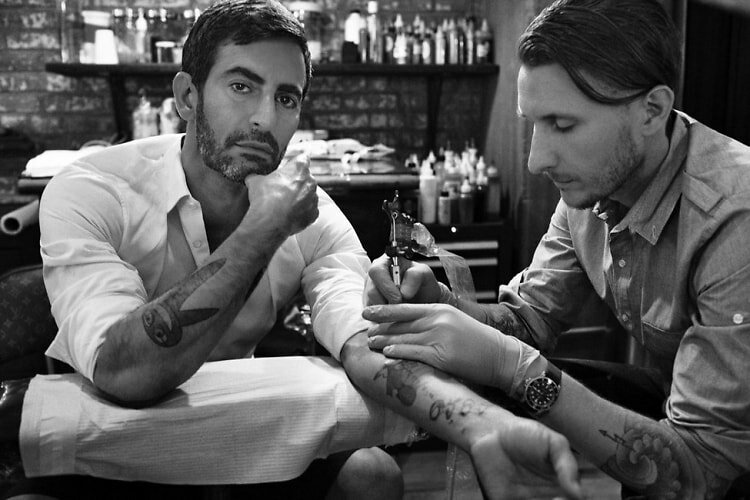 Take a look at our list of 6 NYC tattoo artists whose style we really like, and should be considered for anyone seeking some fresh ink.